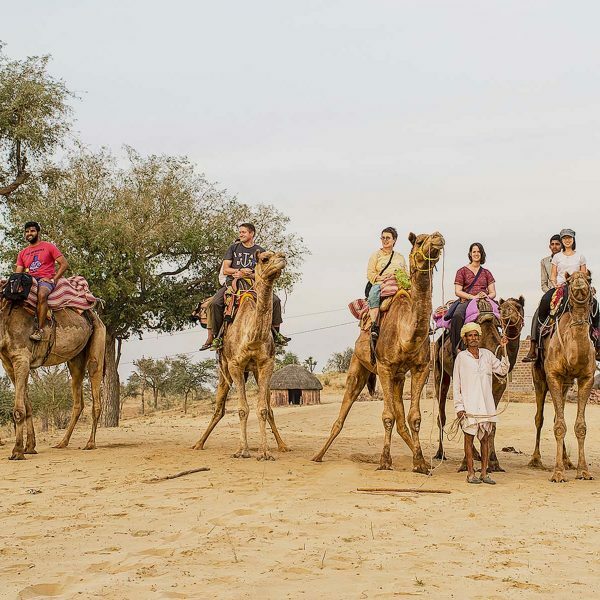 Earlier this year our Operations Executive, Mayur Parmar, had the opportunity to join Jagriti Yatra, a 15-day, 8,000 kilometre journey around India. The trip brings 450 young Indians together on a train to learn about our country. The journey is punctured by stops to learn from local leaders who are building India through innovative enterprise. Last year, staff members of Jagritri Yatra came on a tour of Dharavi and Mayur met them and learned about their program. They encouraged him to apply and he did just that. 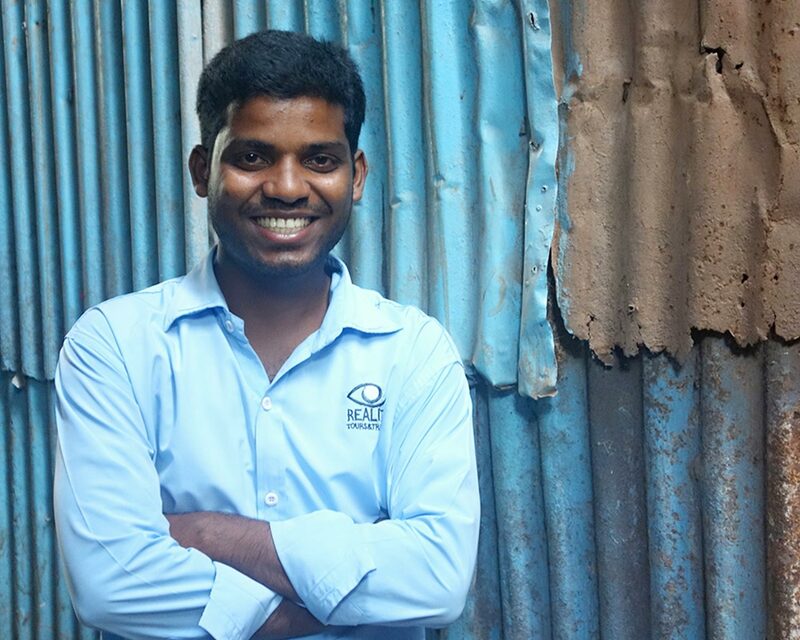 When Mayur arrived on the train earlier this year, he quickly realized that coming from Dharavi and working for a social business made him unique among the 450 yatris, the majority of whom were studying to become engineers. Mayur took it upon himself to teach everyone about the unique community he is from and the company he works for. By the end of the journey he was a minor celebrity on the train and was selected by the Jagriti Yatra staff to address the group on the final day. 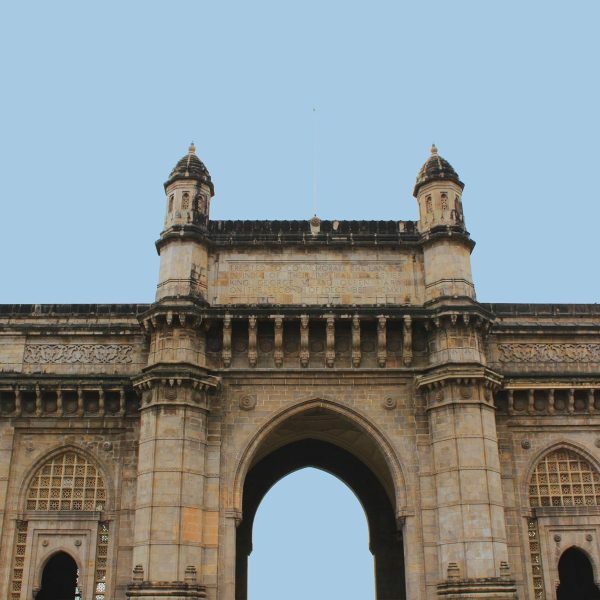 Chris, a university student from the United States, shares with us what he took away from his visit to Dharavi. 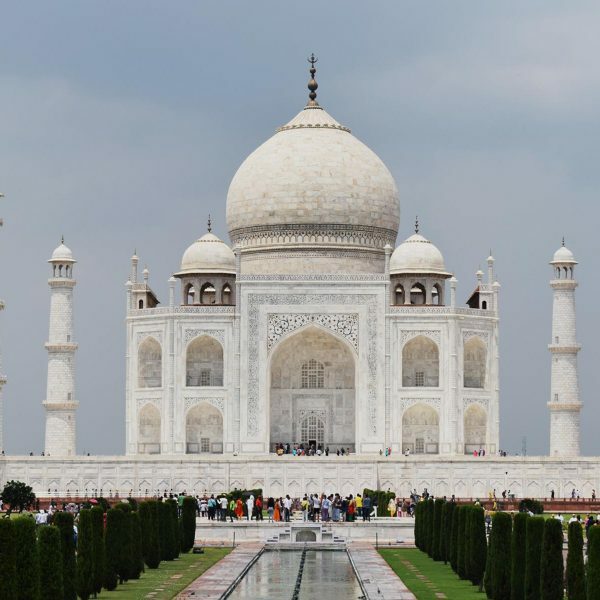 This past May, I made my first trip to India. 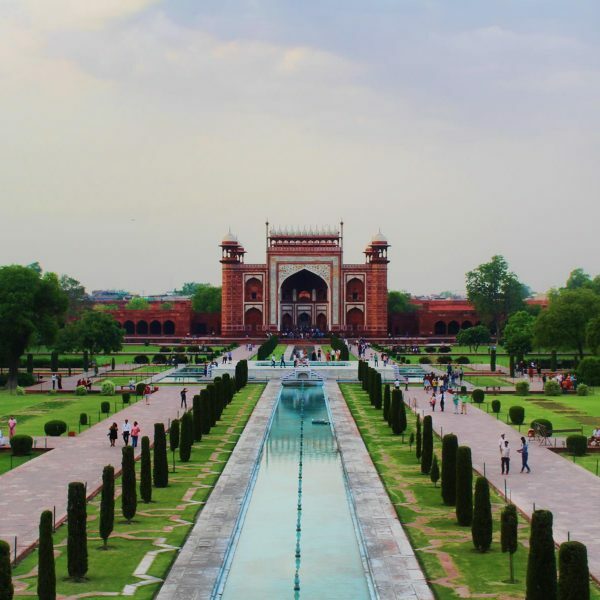 My mother and I have been traveling internationally every summer for the last several years, but had only recently set our sights on the second-most populous country on Earth. Having stayed mostly within Europe on prior trips, we were looking for something a little farther out of our comfort zone, something more exotic. We were feeling adventurous, and India was more than up to the challenge.